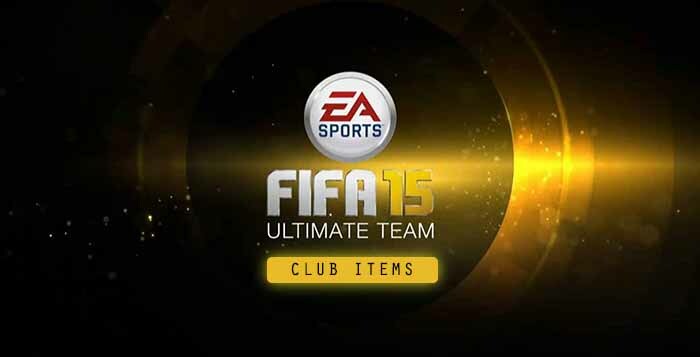 Club Items are one of the four types of FUT cards and probably the less important one. 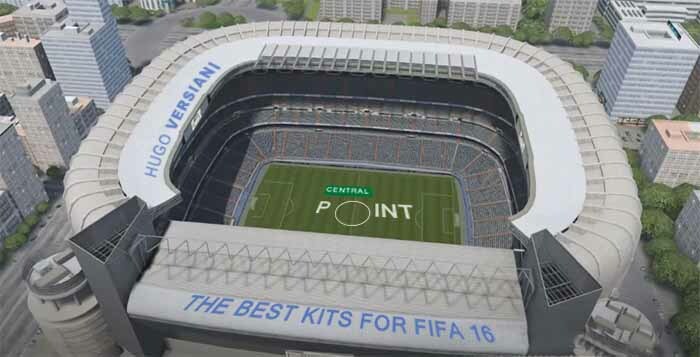 Every FIFA Ultimate Team club must have at least a club item from each category: balls, kits, badges and stadiums. These cards are almost useless for the success of FUT clubs but they have an important role in club’s customization and identity. 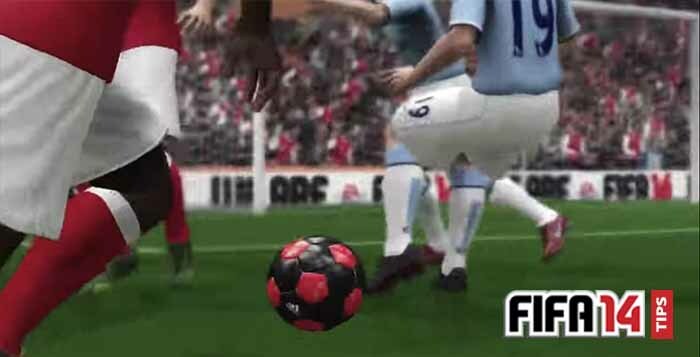 The balls of FIFA Ultimate Team are the same ones of the real life: they have different weights and they behave differently from each other. It means that the only advantage that someone can take from a ball is to get used to it more than his opponents. Every club must have one active home kit and one active away kit. 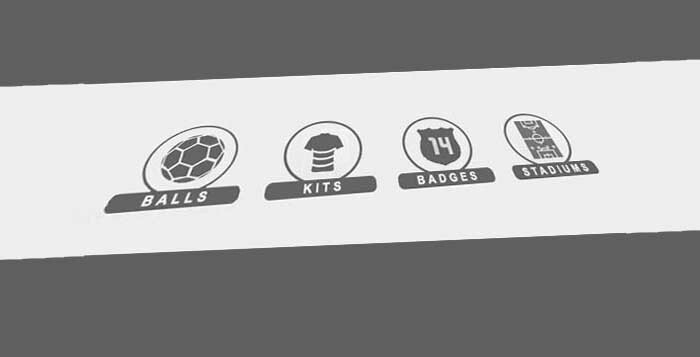 The badges are the ones shown on the beginning of every match and in every pause, while the club’s stadium is the one that is used on home matches.